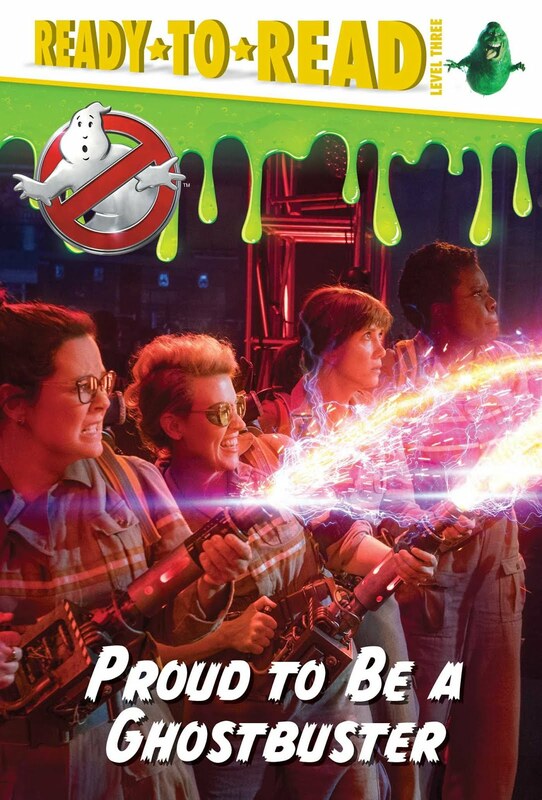 This is post number 17 in the series “31 Days of Ghostbusters,” a celebration of the franchise’s return to the big screen. A recent trip to my local bookstore reminded me that it’s a good time to be a Ghostbusters fan. Check out these new books on the shelves! I’ve found listings for two novelizations—I believe the first is the regular one and the second is the junior reader edition. 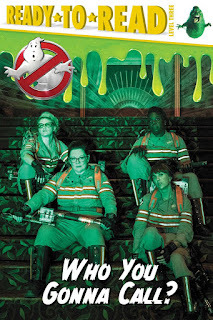 Ghostbusters by Nancy Holder. This is the adult reader novelization. I took a look at it in my local bookstore, and it looks appealing. 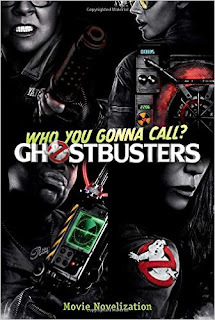 Ghostbusters Movie Novelization by Stacia Deutsch. I didn’t find this one locally, but it appears to be the younger reader version. 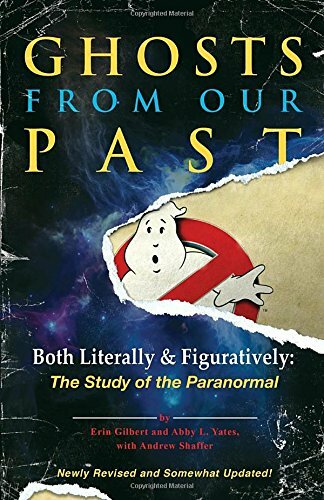 Ghosts from Our Past: Both Literally and Figuratively: The Study of the Paranormal is marketed as the book of the same name featured in Ghostbusters 2016, a book that Erin and Abby wrote together before the events of the film. I love that idea! A quick glance through the book shows that it includes details on Ghostbusting technology, haunted locations, and tips for performing paranormal investigation. I’m looking forward to reading it and seeing if these sections inspire RPG ideas. 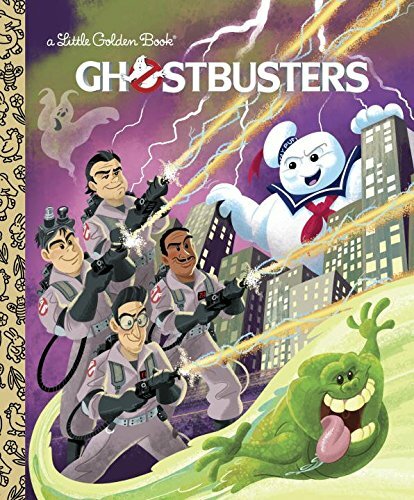 Tobin's Spirit Guide: Official Ghostbusters Edition is a beautiful tome I had to add to my library as soon as I saw it. 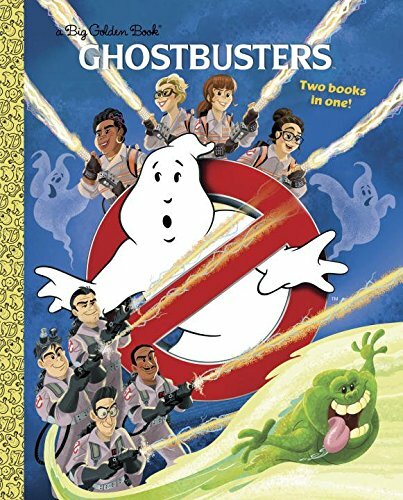 The idea is that this is an abridged and updated version of Tobin’s Spirit Guide (mentioned in the original Ghostbusters as an essential reference book) with entries written by Ray and Egon. It covers all the main ghosts of the original two films (plus some created for the book), accompanied by beautiful black-and-white art. This book can certainly inspire a few adventure ideas. 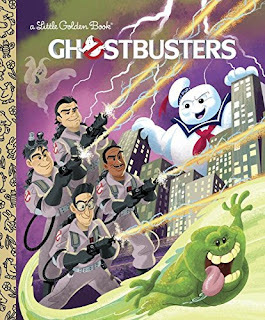 Ghostbusters: Who You Gonna Call is a Little Golden Book for ages 3-7. 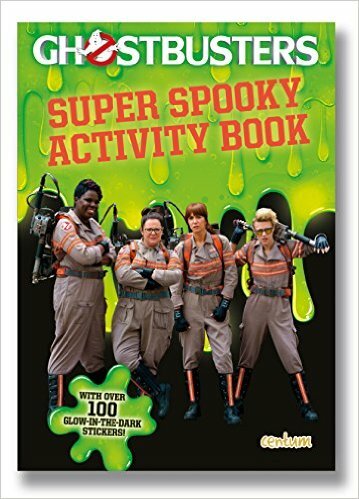 The publisher, Penguin Random House, calls this a “retelling” of the 2016 movie, and says that it features "favorite moments from the new hit film.” This one comes out on September 13. 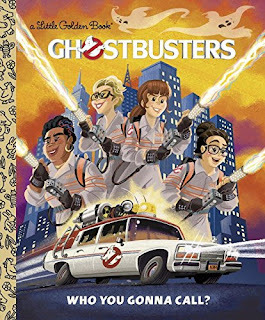 The original Ghostbusters are also represented for the young market with Ghostbusters, also a Little Golden Book for ages 3-7, and also releasing on September 13. Both the above two books will also be combined into a “Big Golden Book,” also called Ghostbusters. Ghostbusters Sticker Fact File has a simple purpose: provide 1000 stickers based on the new movie. 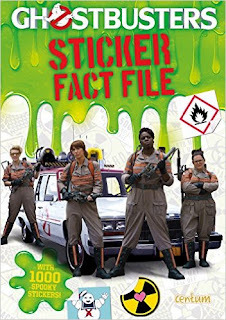 I can’t find any info on this one besides the cover, but I really want to see what stickers it contains! Um, for my kid, of course. Who You Gonna Call? is a Level 3 Ready-to-Read book for ages 6 to 8. 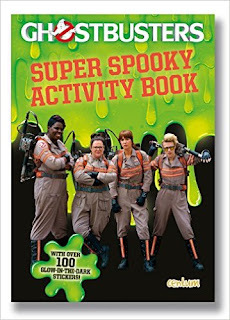 As is common for these books, it’s not so much a novelization as an intro to the characters and situations in the 2016 movie, accompanied by lots of photos. Proud to Be a Ghostbuster is another Level 3 Ready-to-Read book for ages 6 to 8. 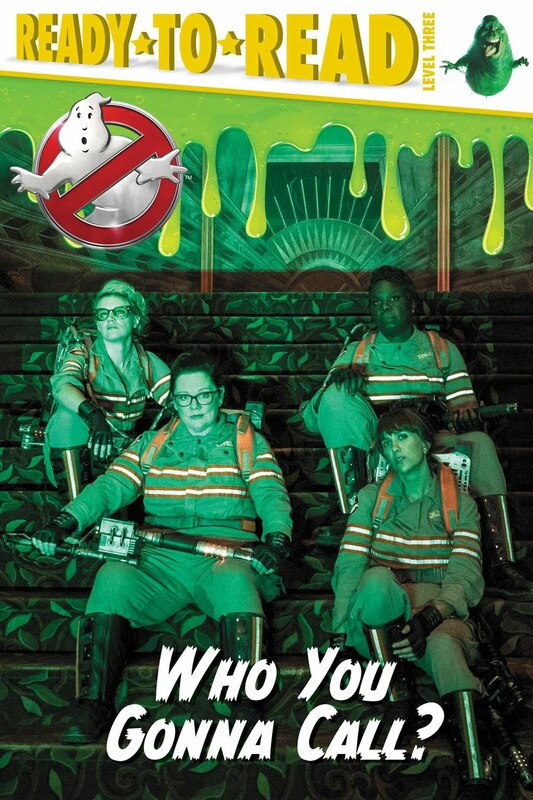 This one focuses more on how the characters met, became Ghostbusters, and took on their first challenge.